Der Steckrüberitter! 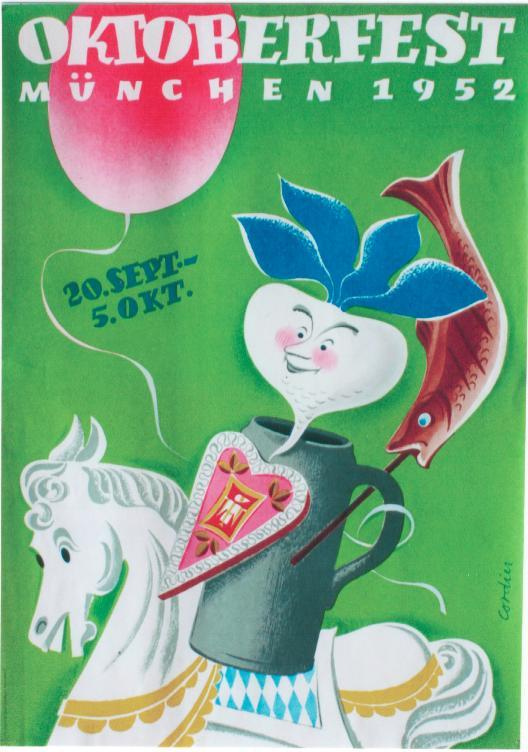 (the turnip knight) welcomes you to Oktoberfest! We're into the official start of Oktoberfest, which the Germans moved to September long ago so it wouldn't get in the way of harvest). Revolution Brewing launches Oktoberfest events all across Chicago on Thursday.